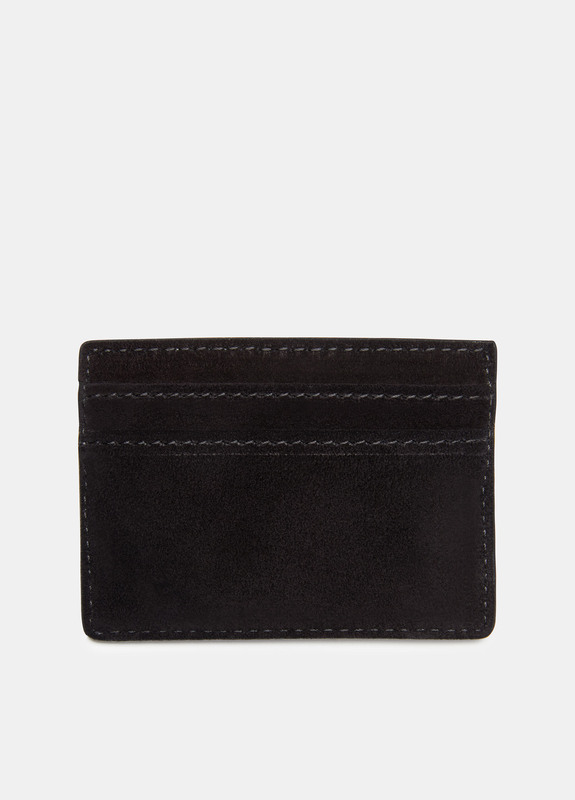 Fitted with four slip pockets, the card holder has contrasting panels of leather and suede on its reverse. 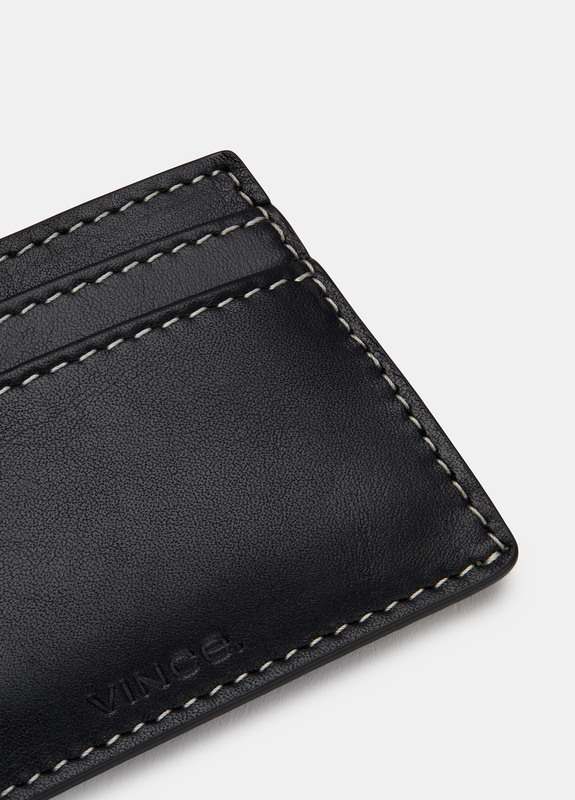 This slim design makes an ideal gift. Length 3.75". 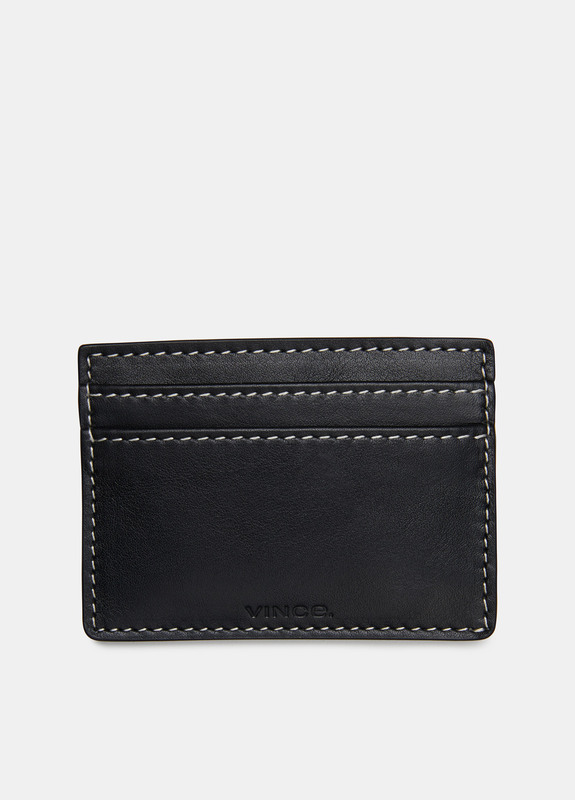 Width 0.13". Height 2.75".